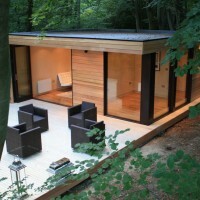 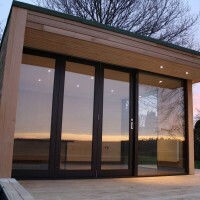 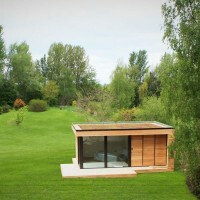 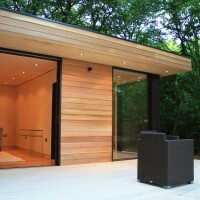 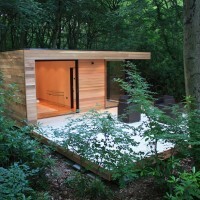 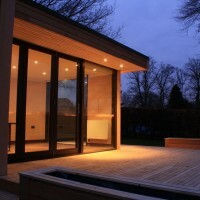 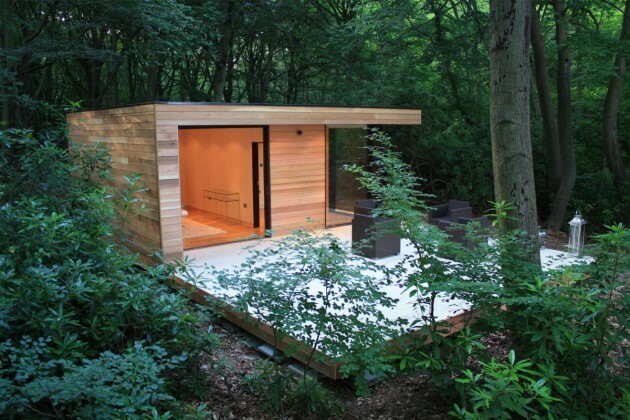 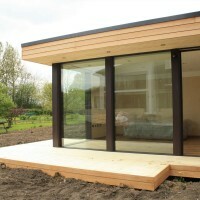 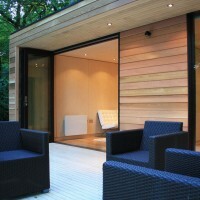 UK-based in.it studios have sent us some photos of their contemporary garden studios. 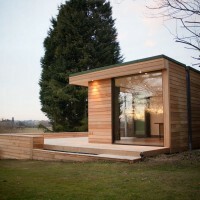 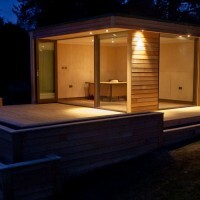 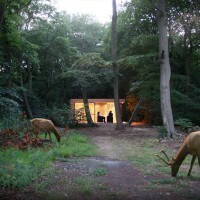 Modern, eco-friendly and customisable, a Garden Studio is simply an additional room for your home. 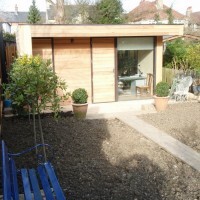 Not to be confused with a shed, in.it.studios are built using the same methods as a timber framed house and uses 100mm rigid insulation throughout, multiple membranes and double glazed argon filled windows. 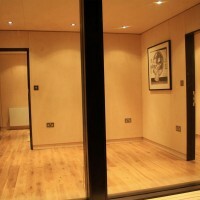 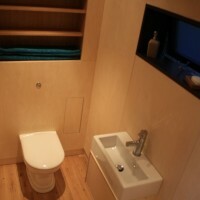 The Studios have heating, lighting, power sockets and there is even the option to incorporate WC’s, Bathrooms and Kitchens. 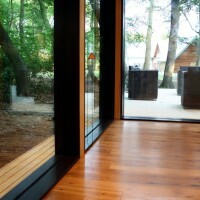 in.it.studios’ rooms are designed with Sustainability and Aesthetics at the forefront. 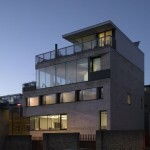 The high-end contemporary design is unrivalled through its unique frameless windows and doors and carefully considered structure. 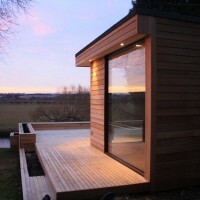 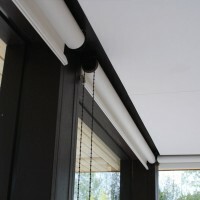 Cedar clad Bi-folding doors glide to the side of the studio to open up the front elevation and bring the outside in. 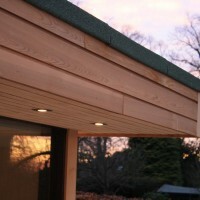 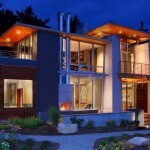 Above the doors sits an attractive overhanging cantilevered roof which features eco-friendly Green Sedum ‘living’ plants. 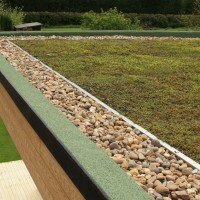 A Sedum Blanket is more attractive than a typical felt roof and helps to introduce greenery into what is typically a Garden environment. 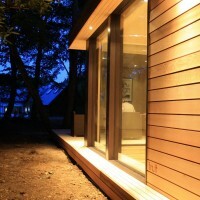 Sustainably sourced FSC and PEFC timber ensures that the building’s materials are from well managed forests. 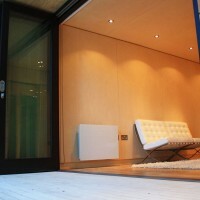 in.it.studios is committed to creating environmentally friendly studios and rooms and excludes any use of PVC from its buildings, even down to the rainwater gutter! 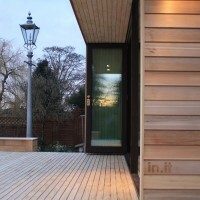 Visit the in.it studios website – here.